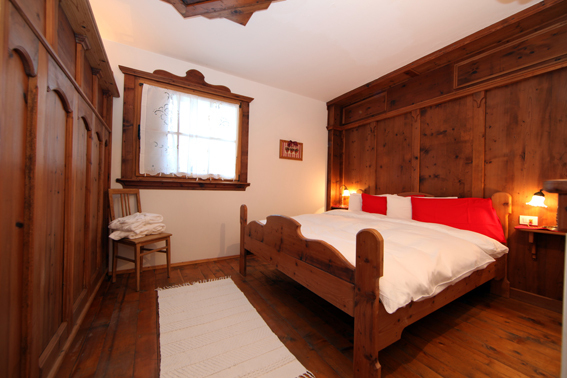 1 double-bed plus niche with bunk bed, 1 twin with separate beds, one double-bed plus one single bed. 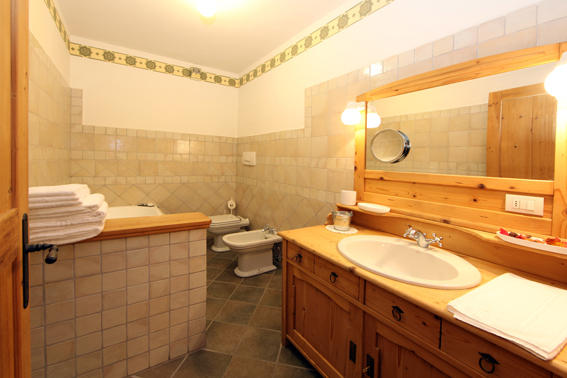 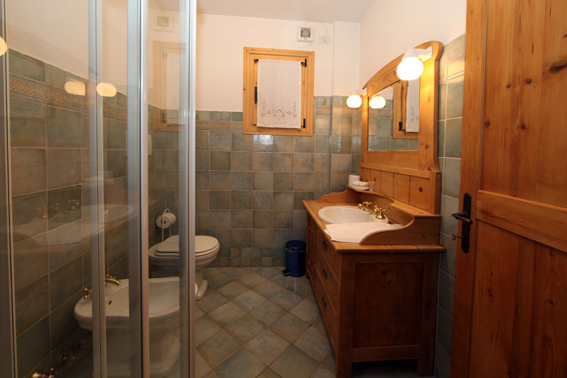 2 Bathrooms, one with shower and one with Jacuzzi hydromassage bath. 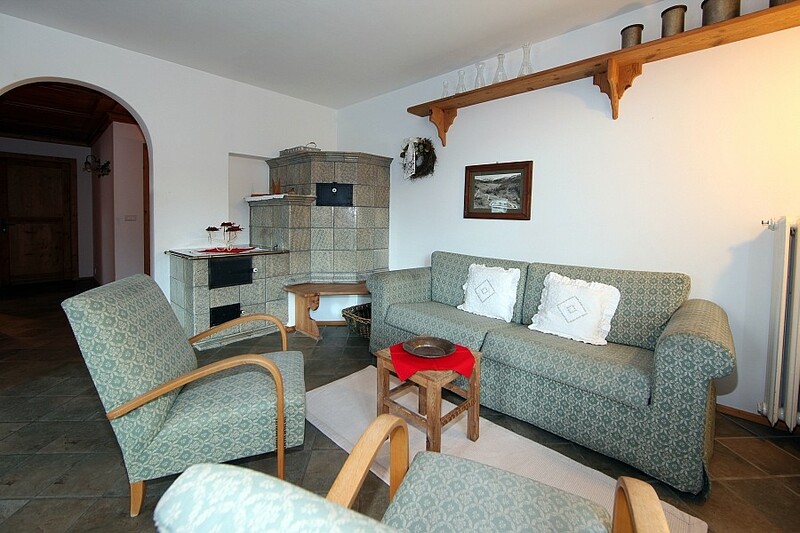 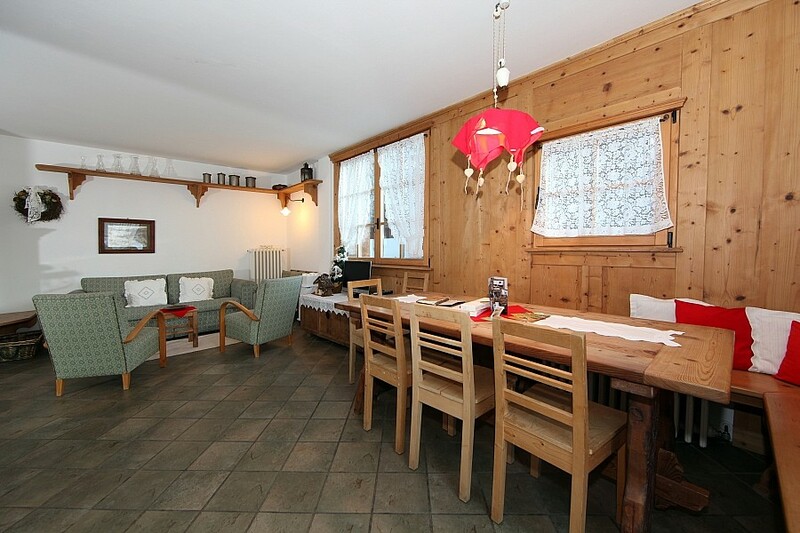 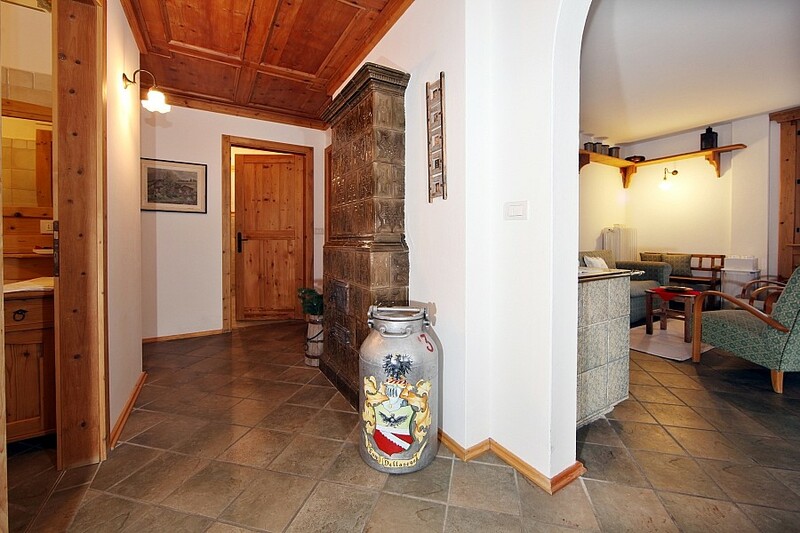 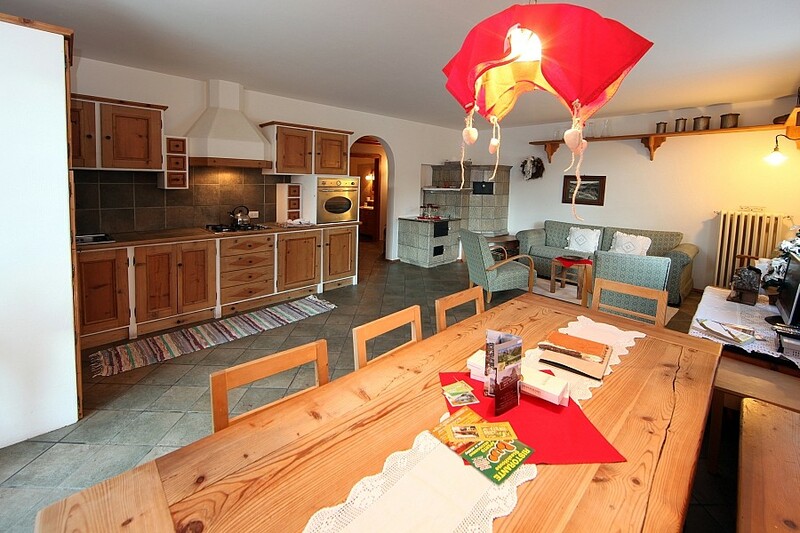 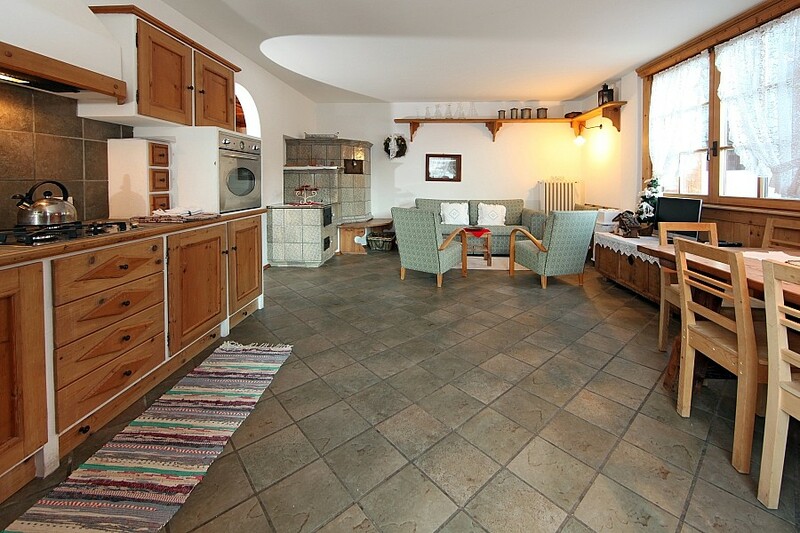 Large living room with sofa, oven, tiled stove, fridge and dishwasher.